Held on the first Sunday in August every year, this year's Games are on Sunday 5 August. 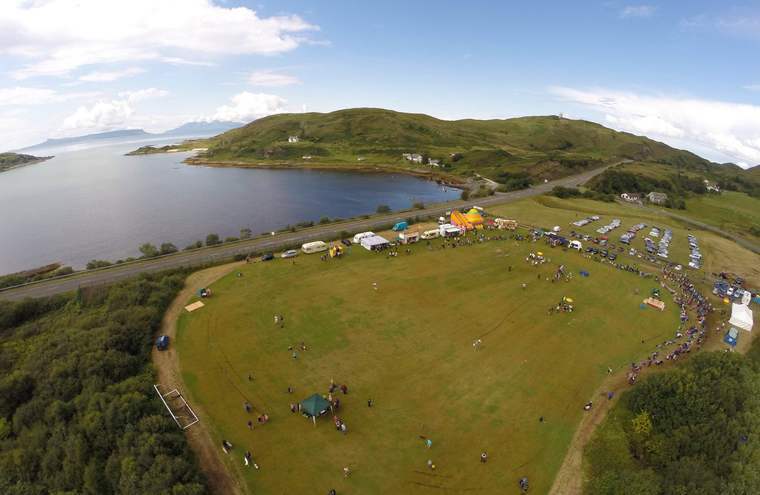 Noted for its family friendly atmosphere, there is a lovely mix of children's and adults' events, Highland Dancing, Heavy Events, Piping and Athletics. We are also entertained by the Lochaber Schools Band and various other entertainments. It is also held in one of the most picturesque settings in Scotland. Contact for further information.